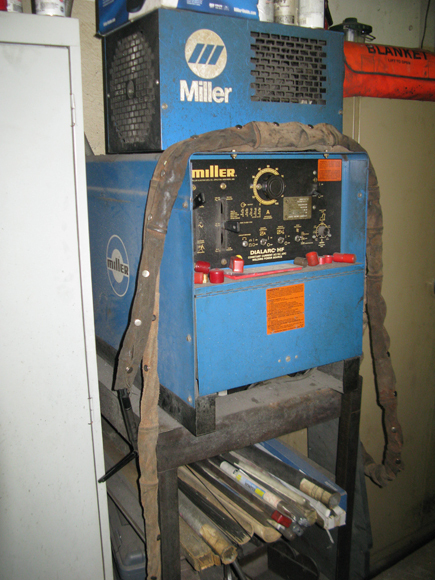 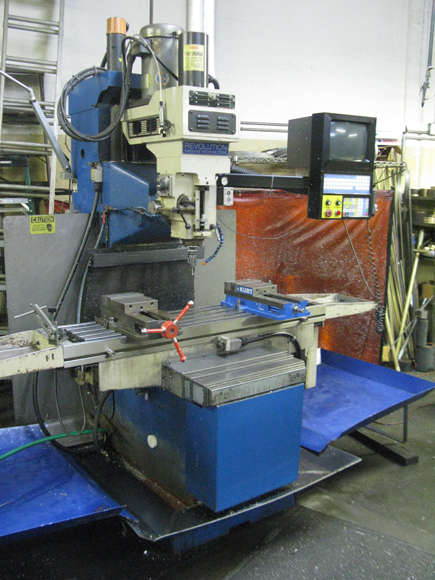 AUCTION DATE: THURSDAY, JANUARY 5, 2012 – STARTING @ 11:00 A.M.
REVOLUTION MINUTEMEAN CNC BED MILL, WITH CENTROID CNC, 12 X 54 TABLE, 5 HP SPINDLE DRIVE. 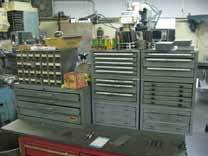 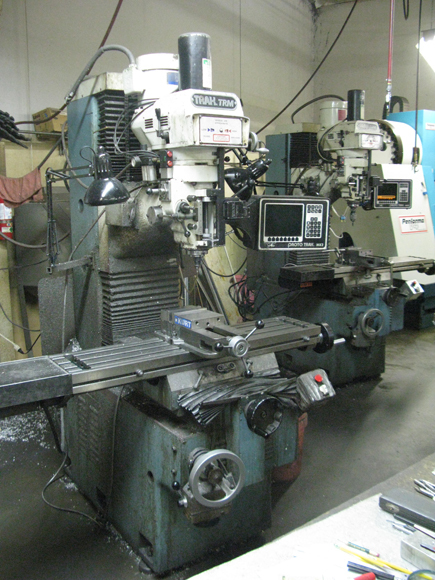 BRIDGEPORT CNC BED MILL, WITH PROTO TRAK MX2, 2 AXIS CNC CONTROL, 11 X 60 TABLE. HYSAN 24’’ X 120’’ ENGINE LATHE WITH 4 JAW CHUCK, 3.25’’ THRU HOLE, 20’’ CHUCK. 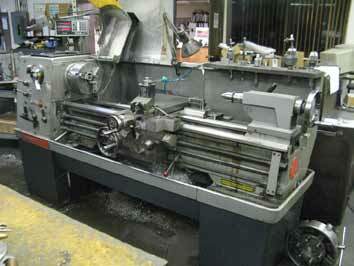 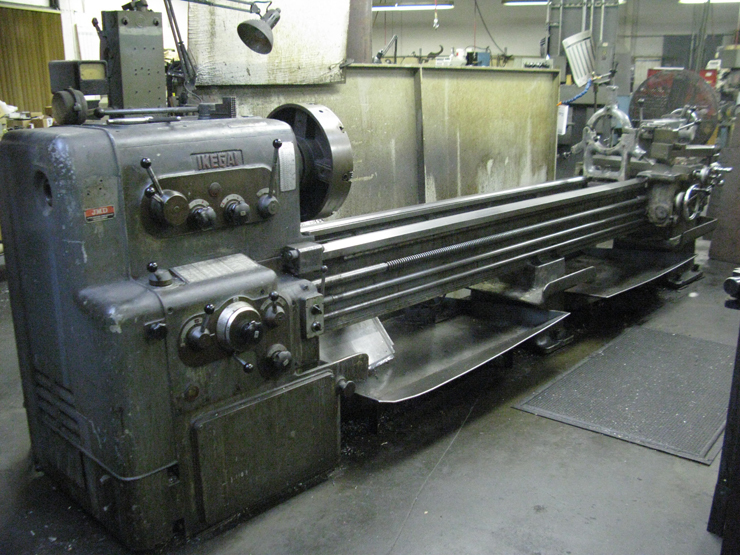 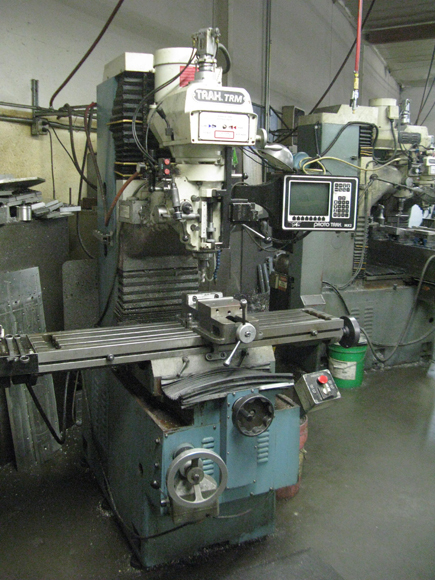 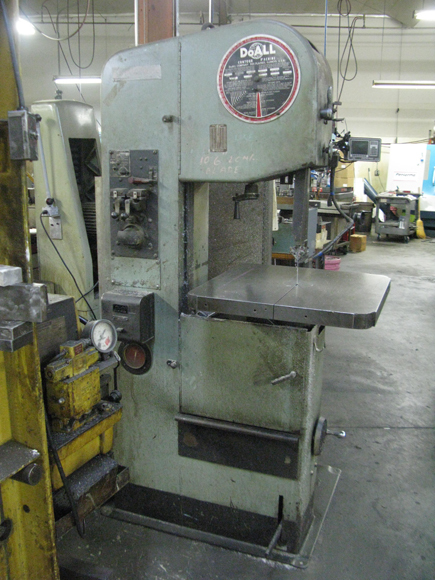 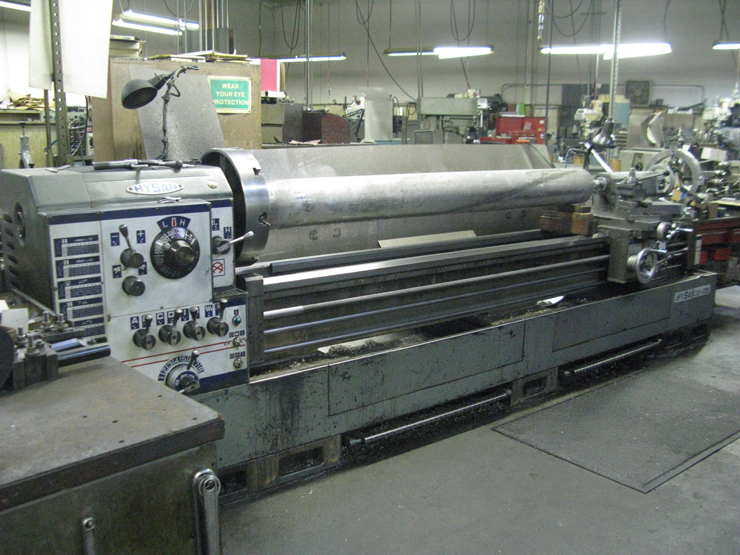 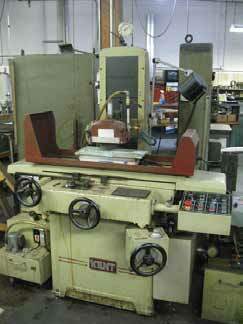 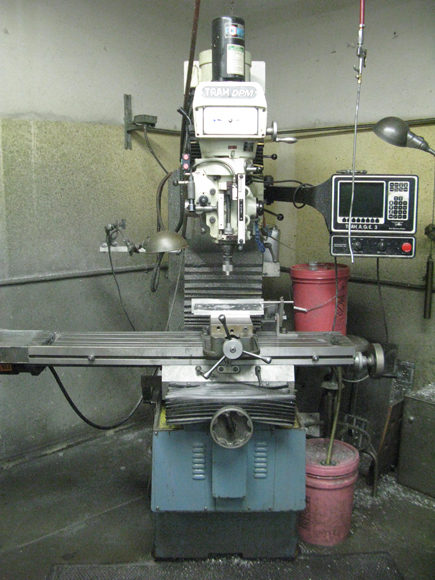 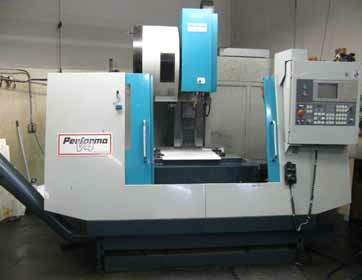 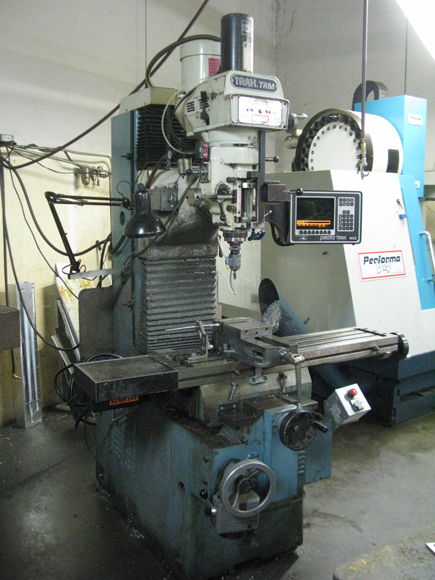 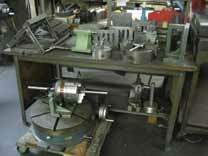 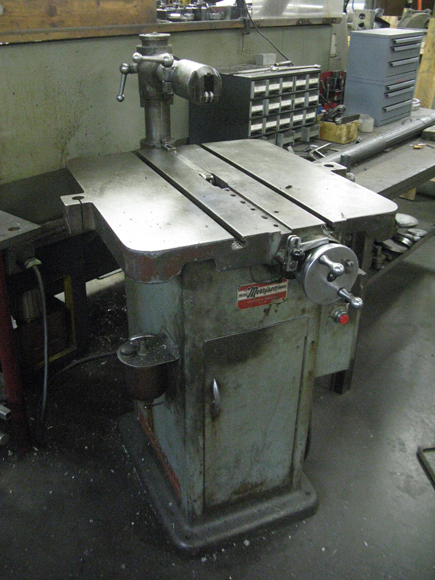 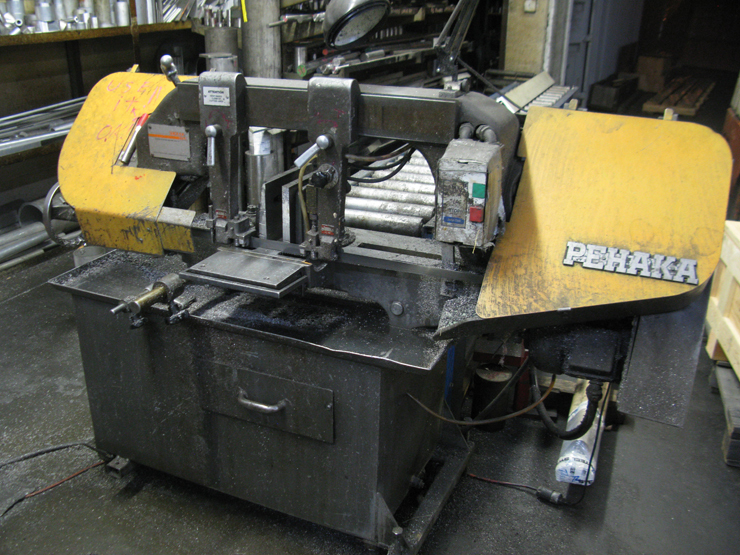 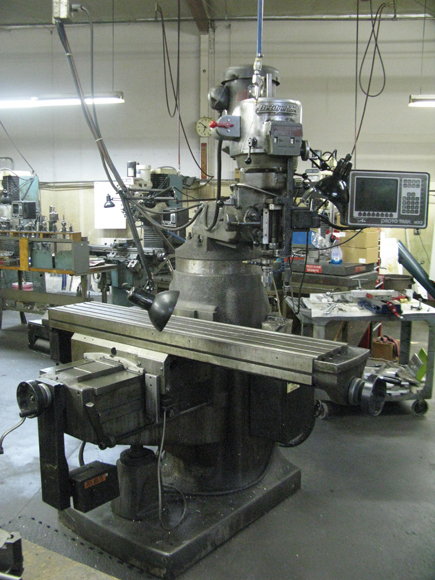 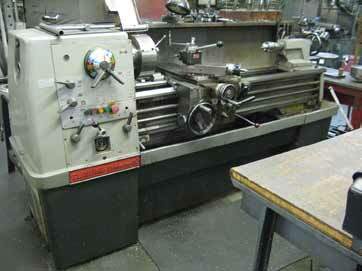 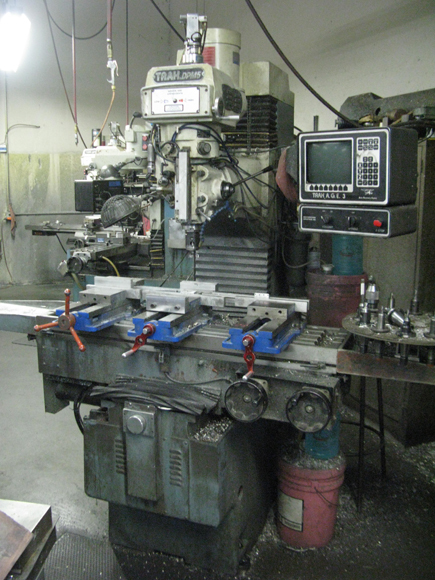 IKEGAI DA-25 ENGINE LATHE WITH 24’’ X 120’’ CAP, 4 JAW CHCUC, 17.5’’ CHUCK. 2) CLAUSING COLCHESTER 15 X 48 ENGINE LATHE WITH TRAK DRO. 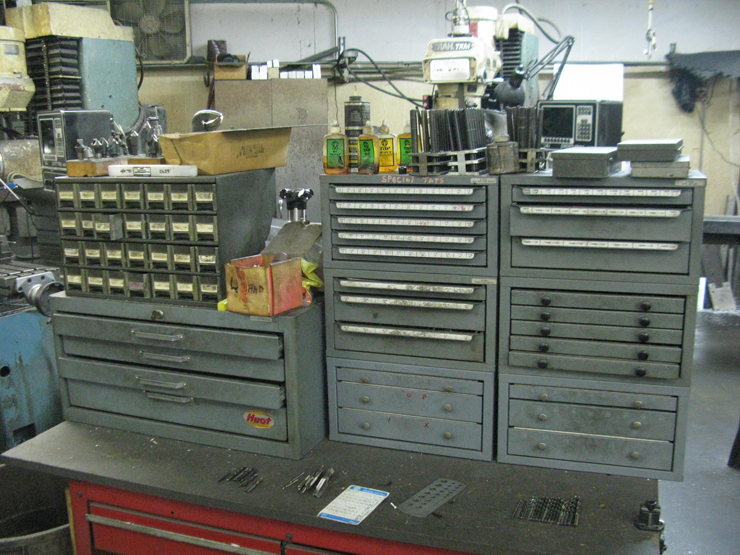 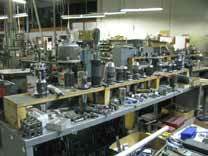 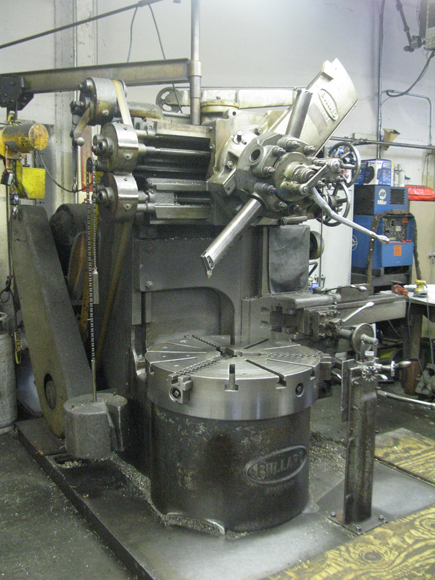 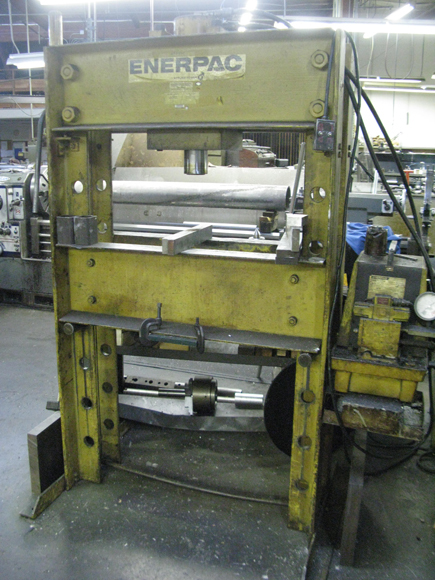 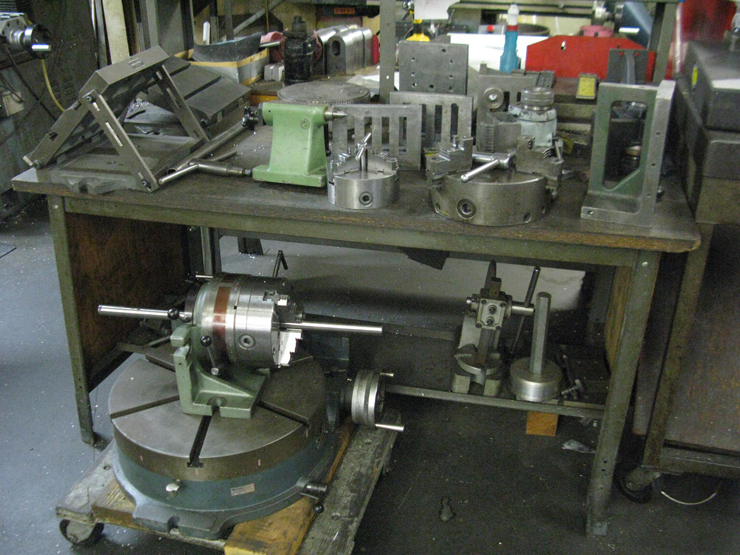 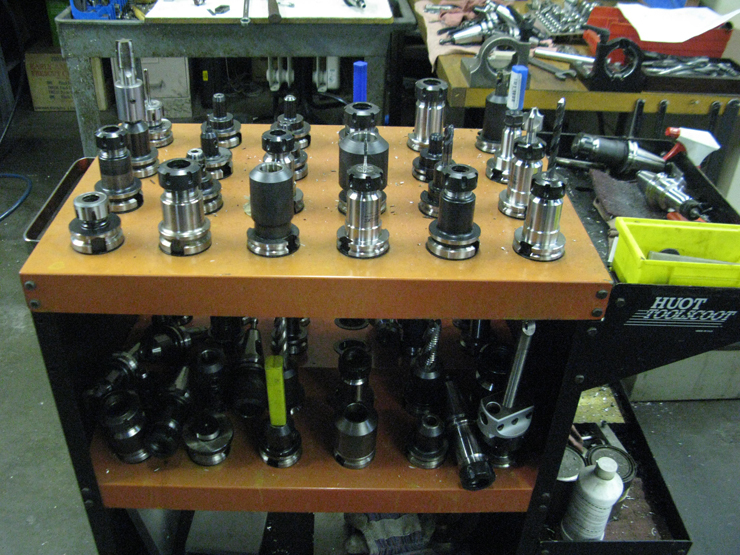 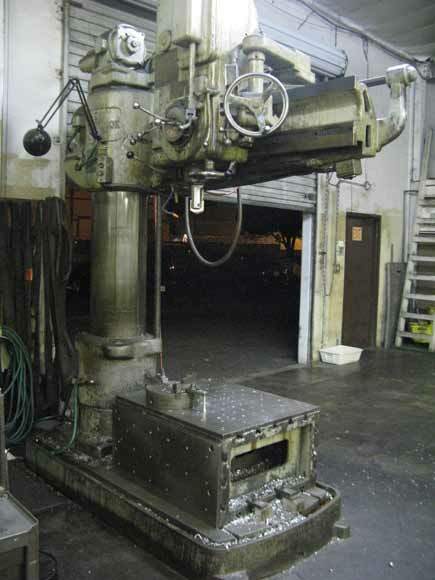 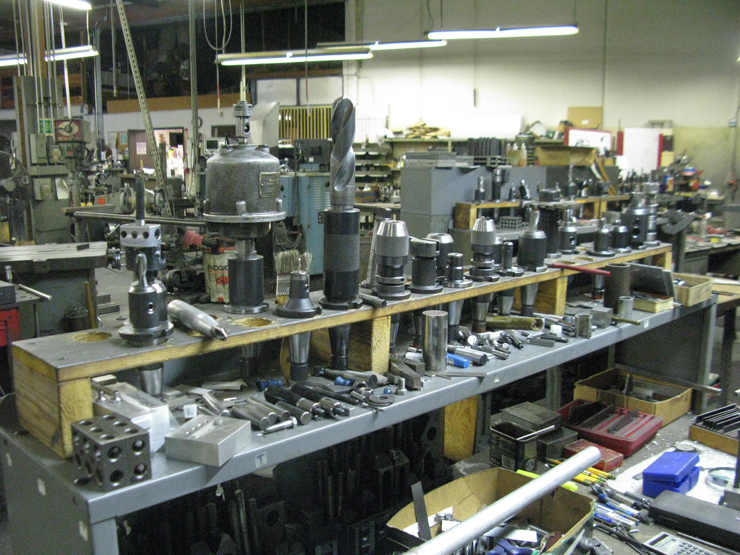 BULLARD VERTICAL TURRET LATHE, 3 JAW CHUCK, 34’’ CHUCK, SIDE TURRET, 5 POSITION TURRET. 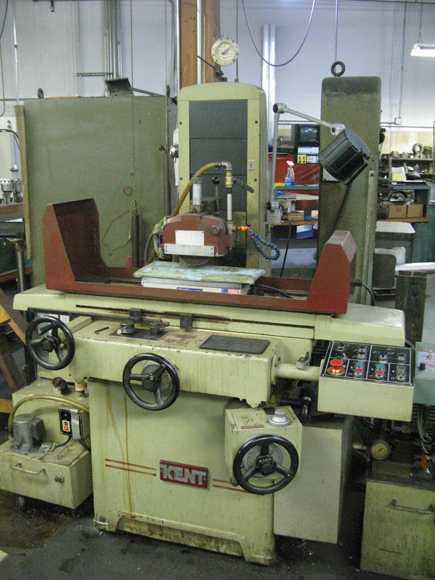 KENT 250AHD, 8 X 18 HYD SURFACE GRINDER. 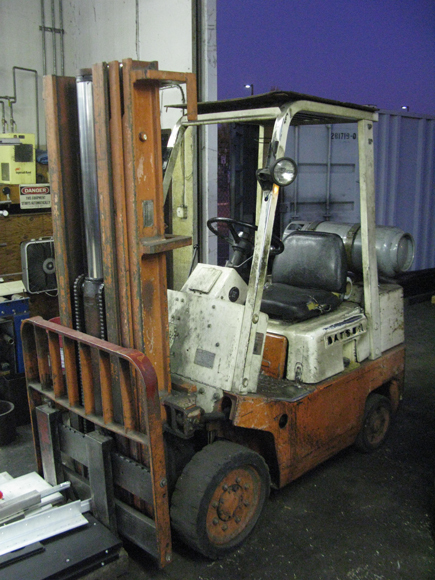 DATSUN 5000 LB LPG FORKLIFT. 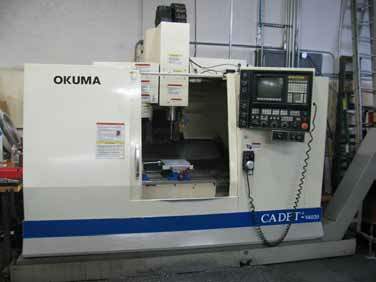 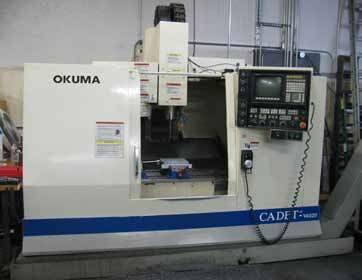 OKUMA CADET V4020, CNC VMC, WITH OSP 5020M CONTROL, CT-40 HOLDERS, 20 ATC, CHIP CONVEYOR, S/N 0334. 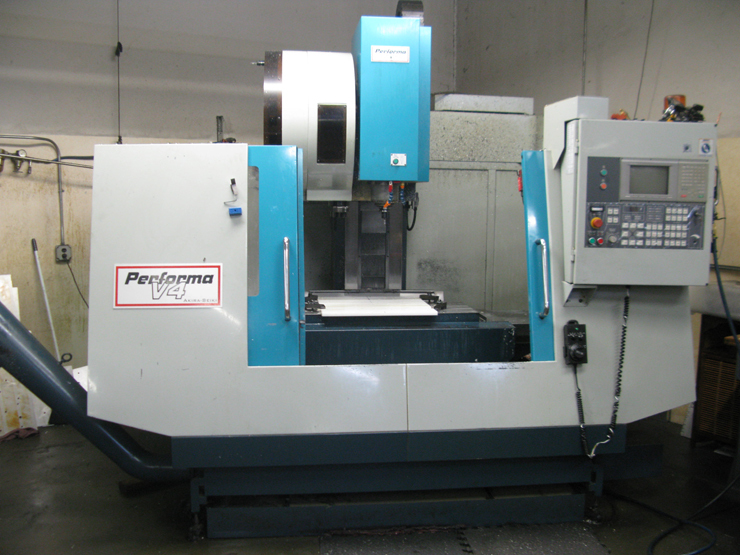 2002 AKIRA SEIKI PERFORMA V4, CNC VMC, 40 X 20 X 20 (XYZ), BT 40 TOOLS, 24 ATC, SIDE MOUNT TOOL CHANGER, MITSUBISHI CONTROL, S/N 02-VGX155-4-495. 4) TRAK TRM CNC BED MILLS, WITH PROTO TRAK MX-2 CNC CONTROL, (1992 TO 1995). 2) TRAK DPM CNC BED MILLS, WITH PROTO TRAK A.G.E. 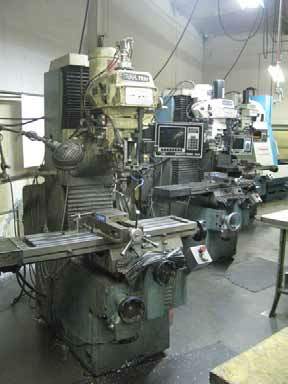 3, 3 AXIS CNC. 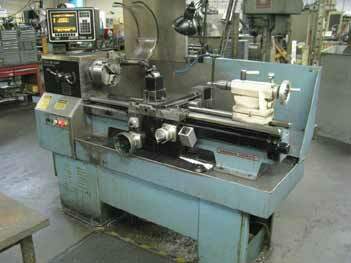 TRAK TRL 1440 CNC BED LATHE WITH PROTO TRAK LX2 CNC CONTROL. 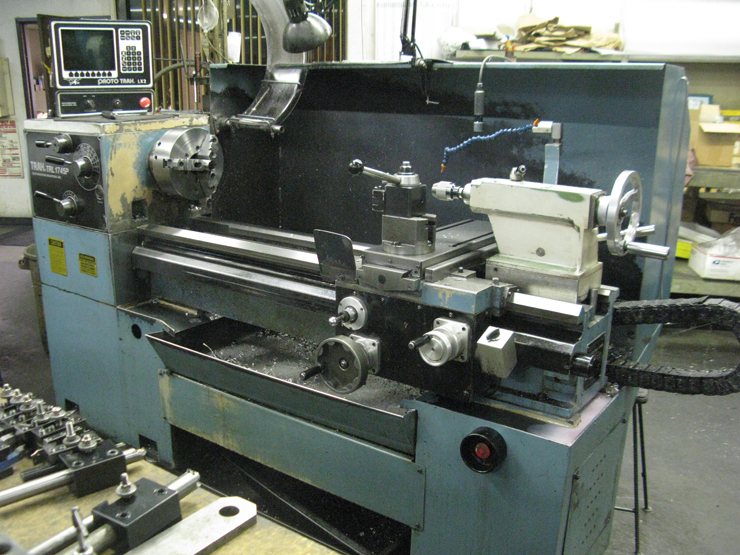 TRAK TRL 1745 CNC BED LATHE WITH PROTO TRAK LX2 CNC CONTROL.